Discussion in 'Ancient Coins' started by singig, Nov 9, 2018.
cool griffin. I know nothing about this coin. @maridvnvm focuses on this series. He has some very cool variations / devices. Perhaps he can help you out. The symbols match Babelon #48 which seems to be missing from the Bonanno list for some reason, probably oversight. singig and Alegandron like this. Can you please tell me where can I find the Babelon list ? Nothing found on internet... , is this just a book ? 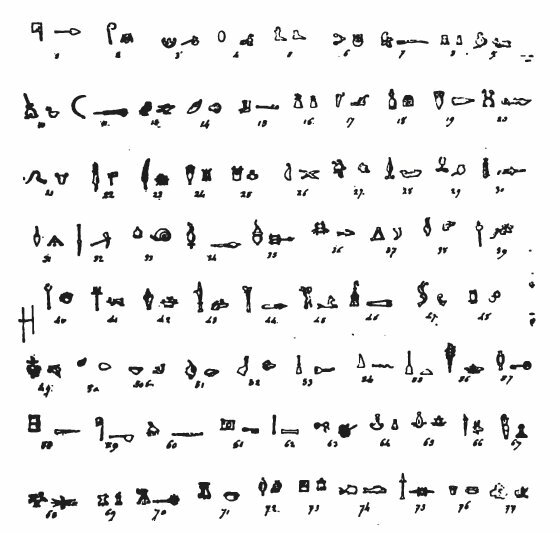 The Babelon list referred to above appears in the Papia Section of Ernest Babelon's two volume work, Description Historique et Chronologique des monnaies de la Republique romaine (1885). There is also a list of symbol pairs in Michael Crawford's, Roman Republican Coinage (1974). singig, Orielensis, TIF and 1 other person like this.